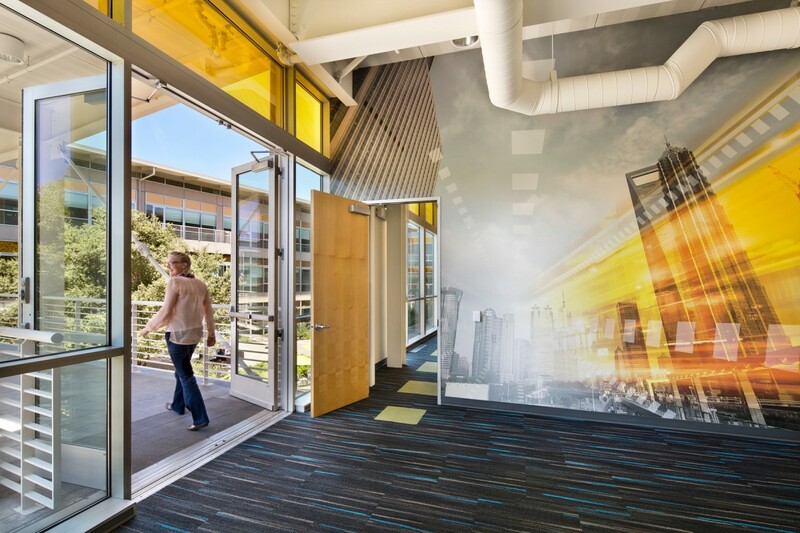 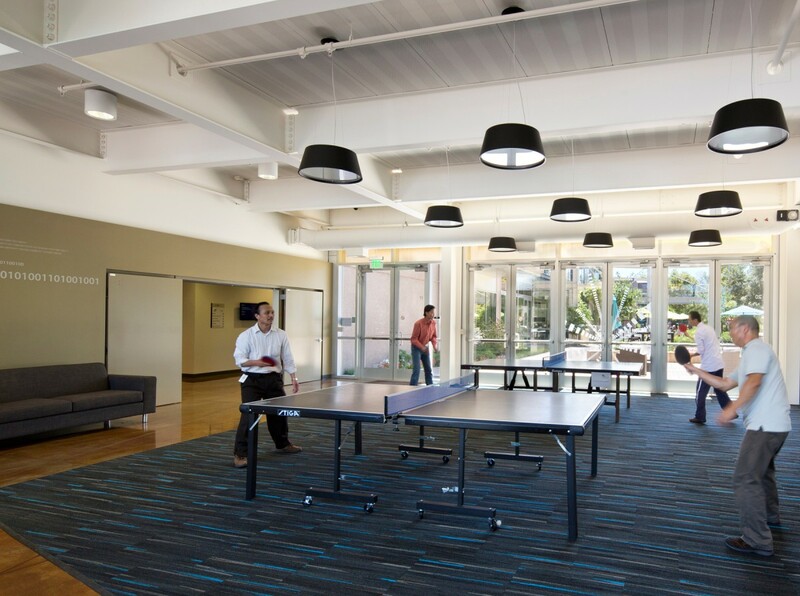 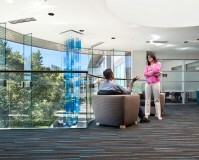 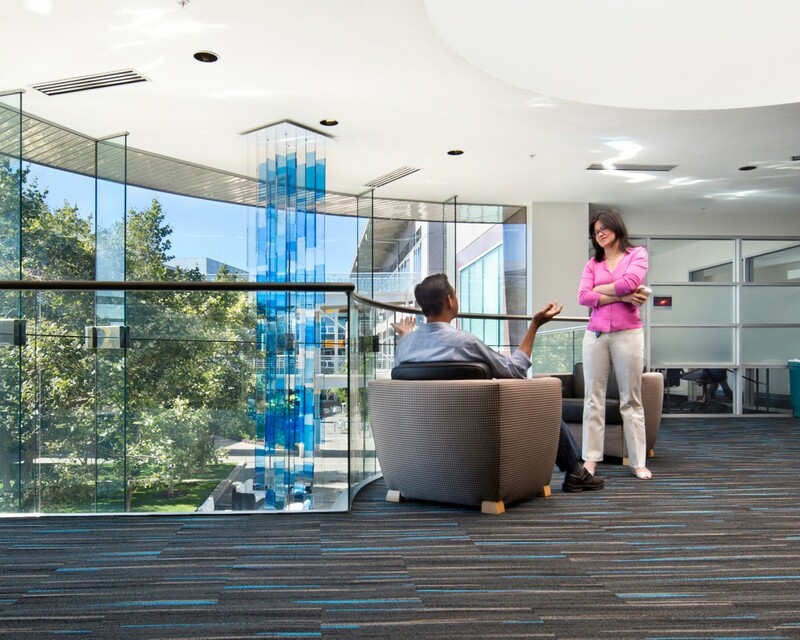 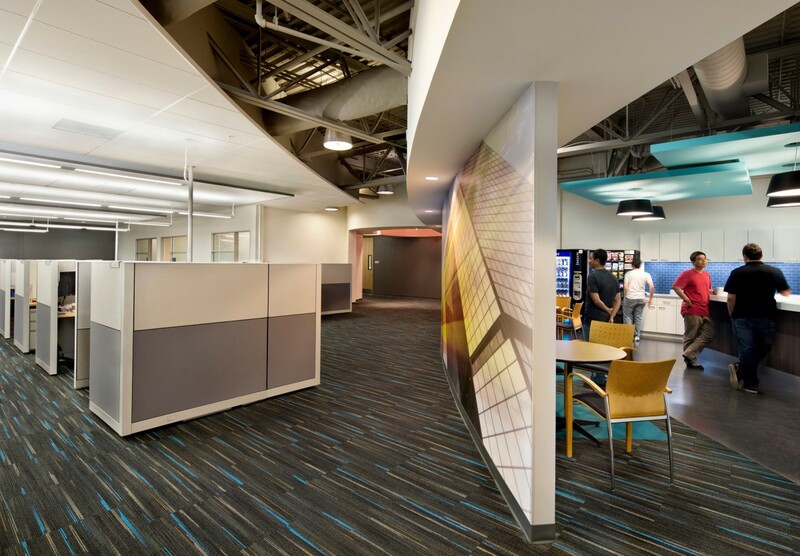 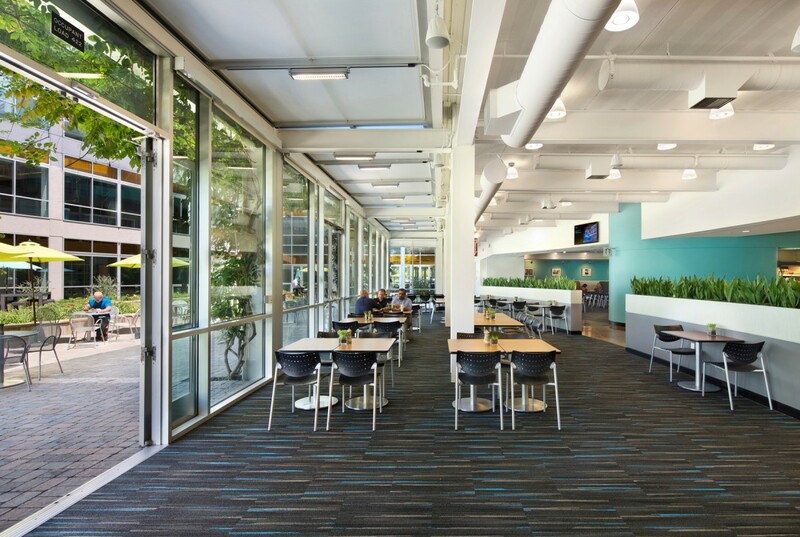 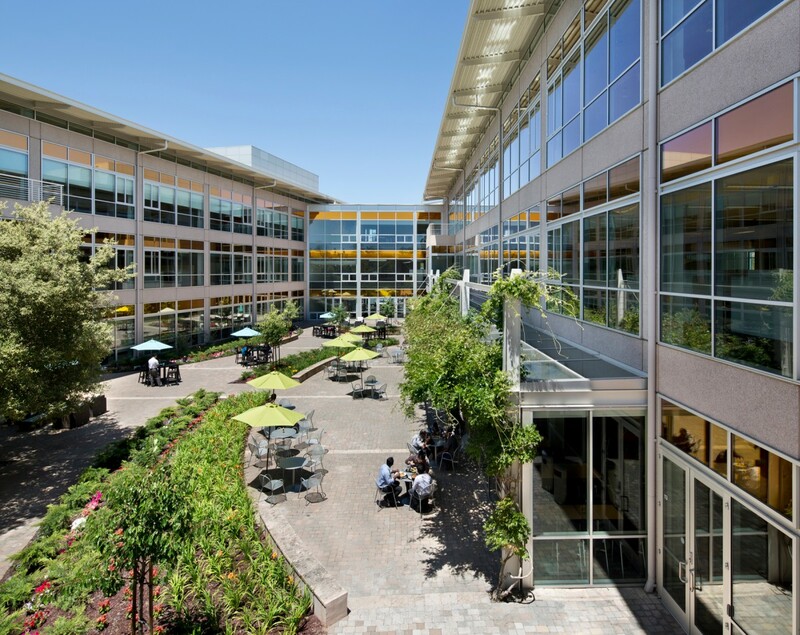 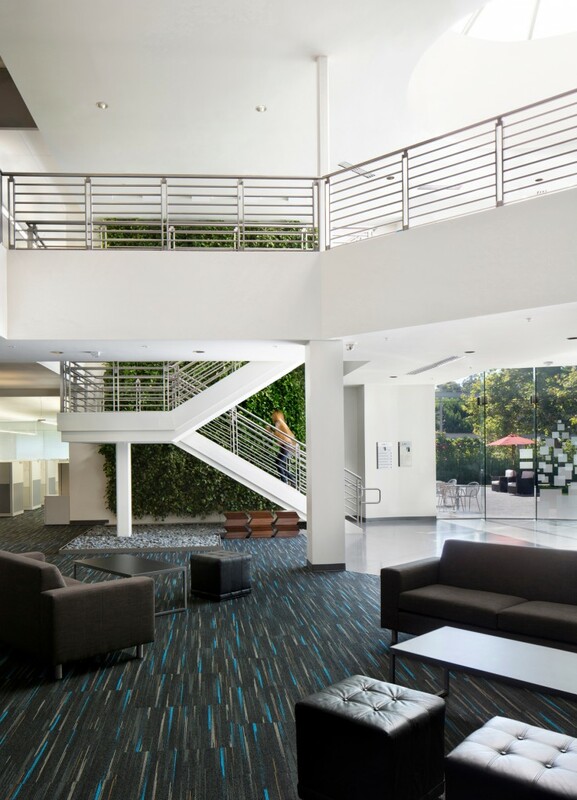 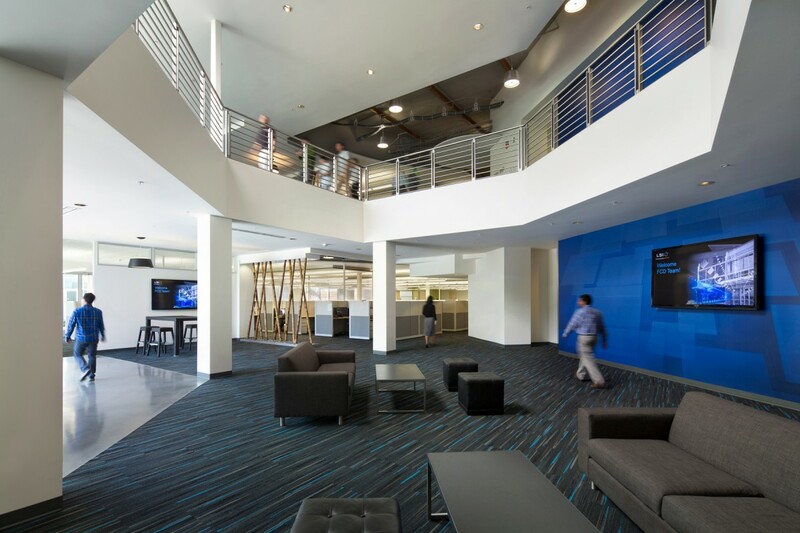 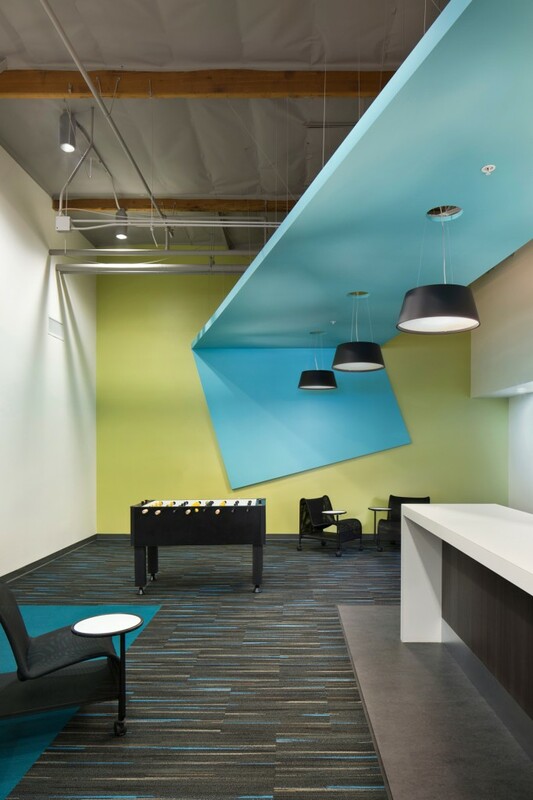 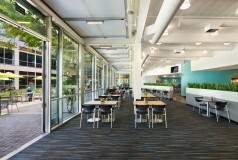 A fresh and connected high tech campus supports an energetic company culture. The campus includes 25,000 sf of lab space and a 7,500 sf data center. 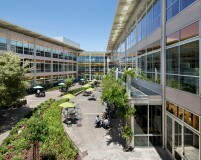 Building 10 contains 31 conference rooms, while Building 20 contains 34. 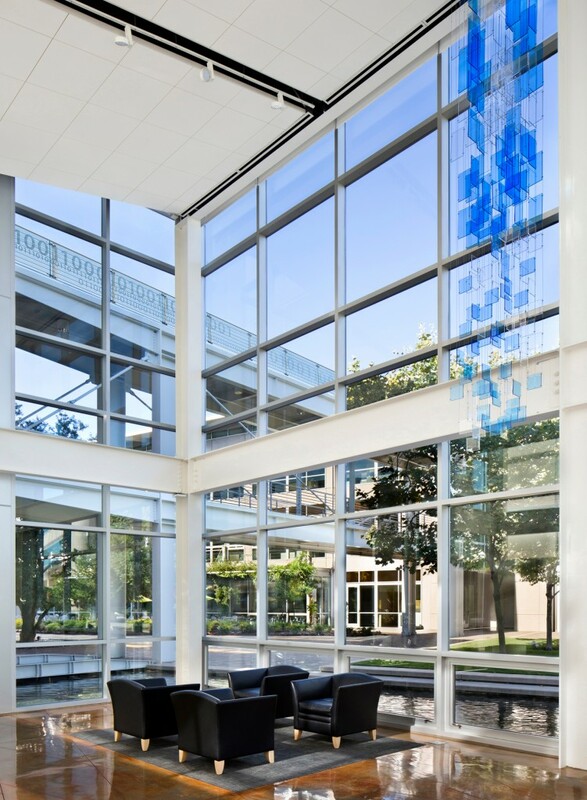 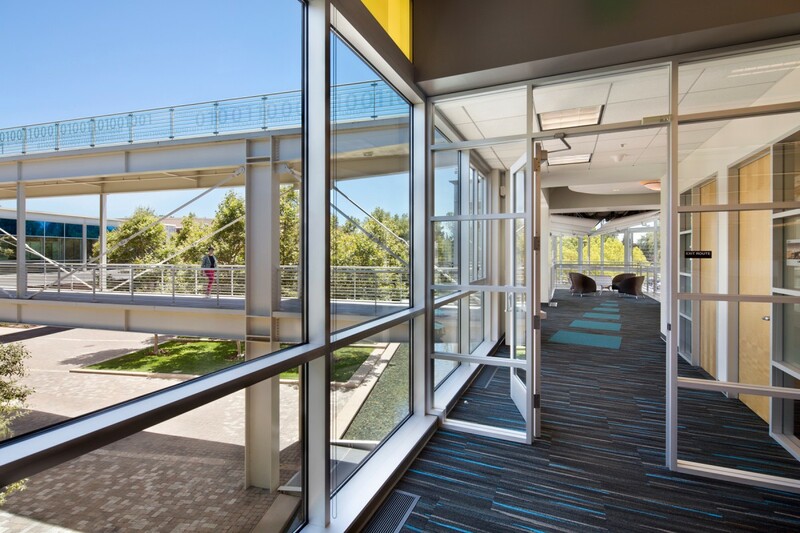 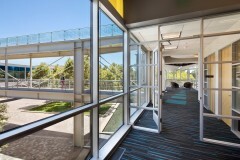 Colored window film reinforces the LSI brand, while “zeroes & ones” artwork at the bridge railings and a new bocce ball court enliven outdoor spaces.